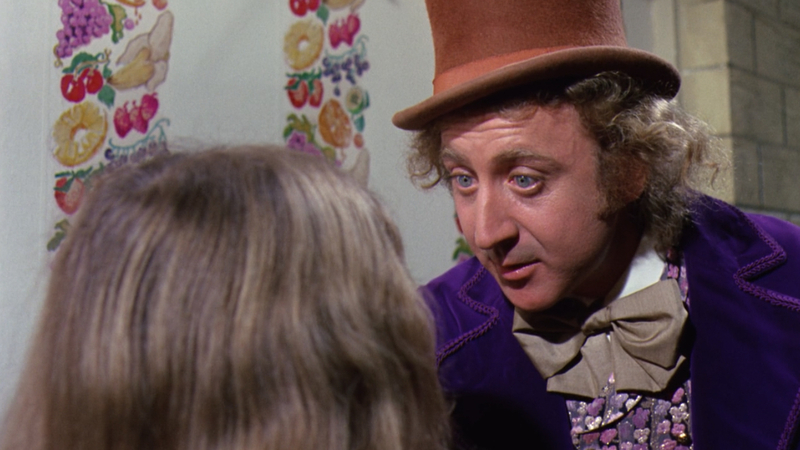 I suspect that just about everyone from my generation secretly dreamed of finding a golden ticket to a chocolate factory. RIP, Gene Wilder (born Jerome Silberman), the man who brought Wonka to life and reminded us of Arthur O'Shaughnessy's words in my favorite quote from the film: "We are the the music makers and we are the dreamers of dreams." We'll never question the snozzberries!